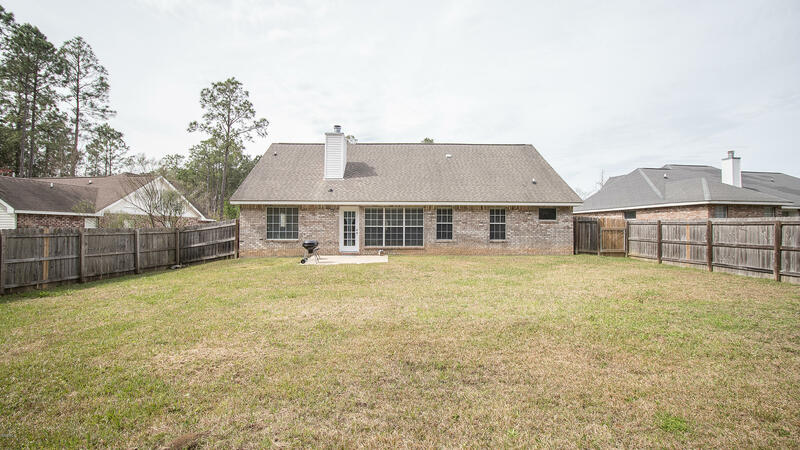 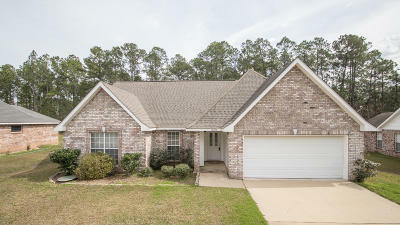 Move right in this home with plenty of space located on a cul de sac for privacy. 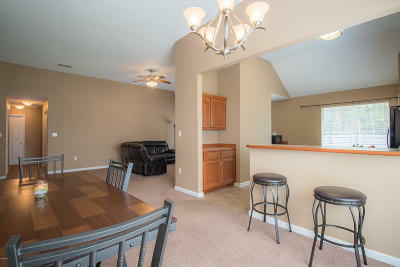 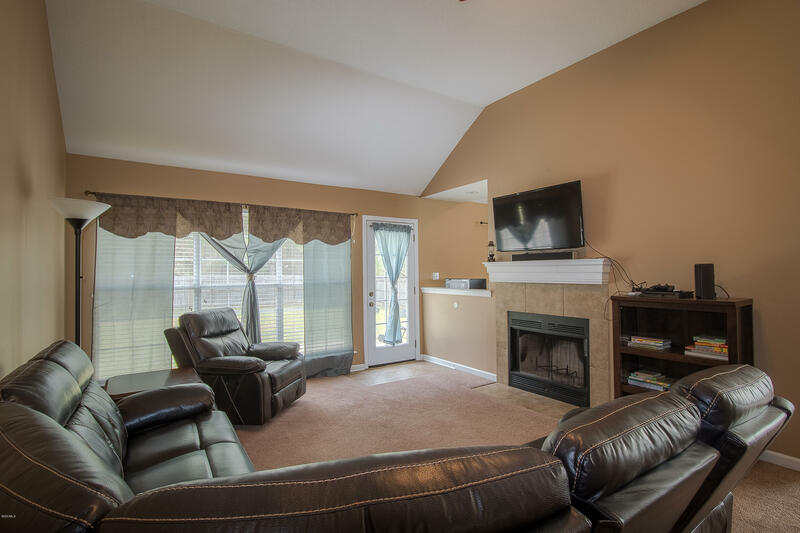 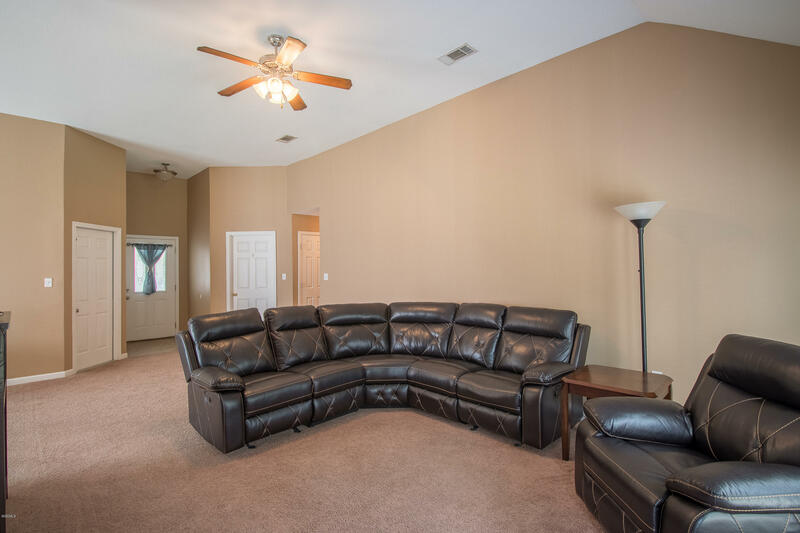 LARGE open living room with high ceilings, fireplace, and bar area open to kitchen. 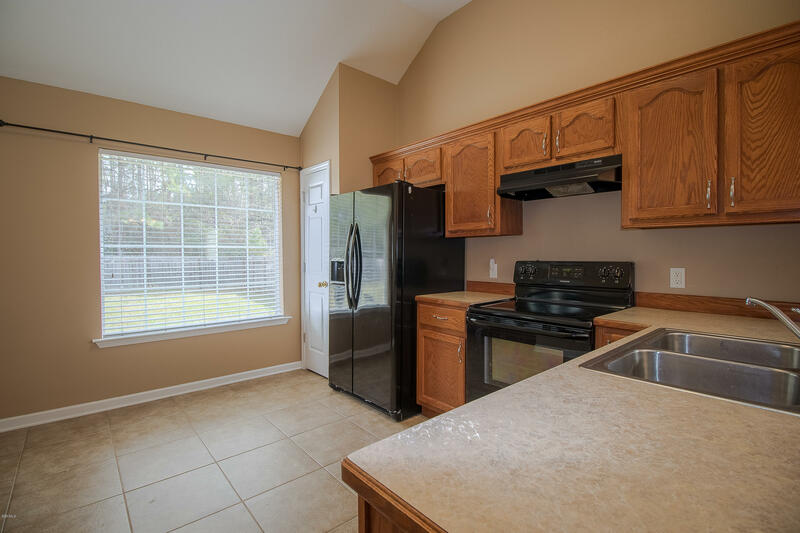 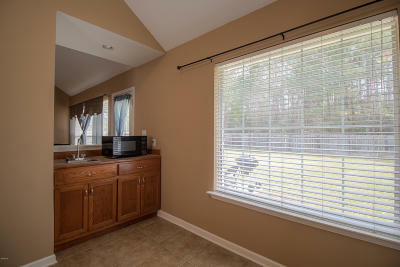 Kitchen with TONS of cabinets and counter space with bar top area. 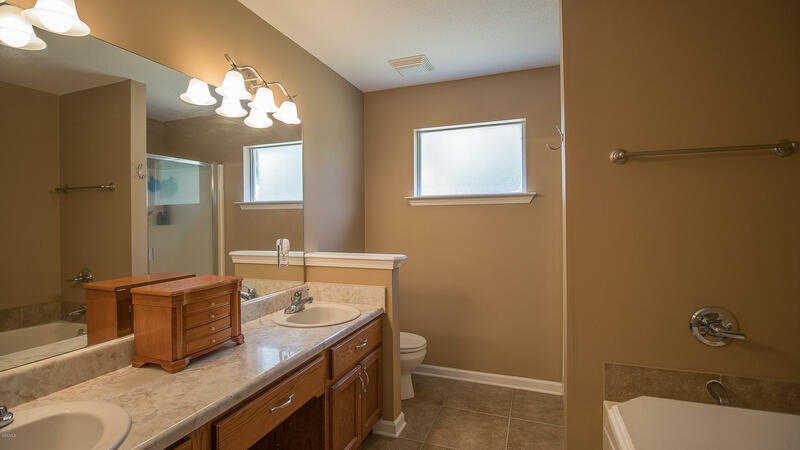 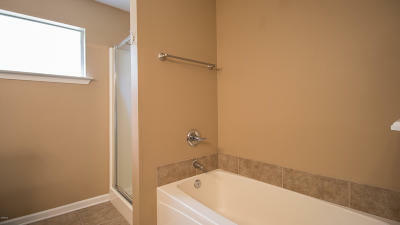 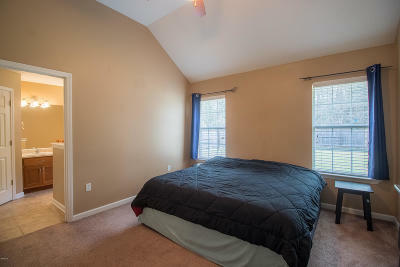 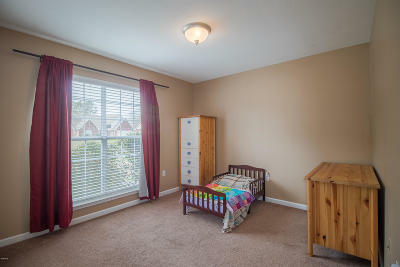 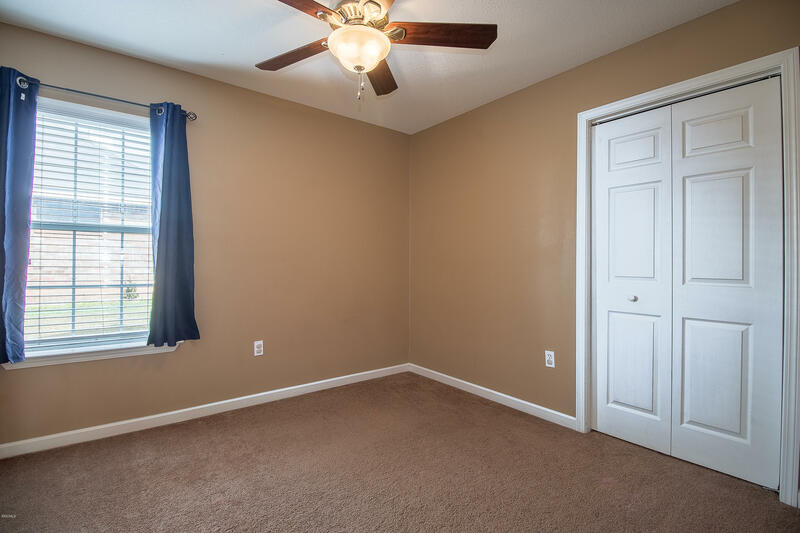 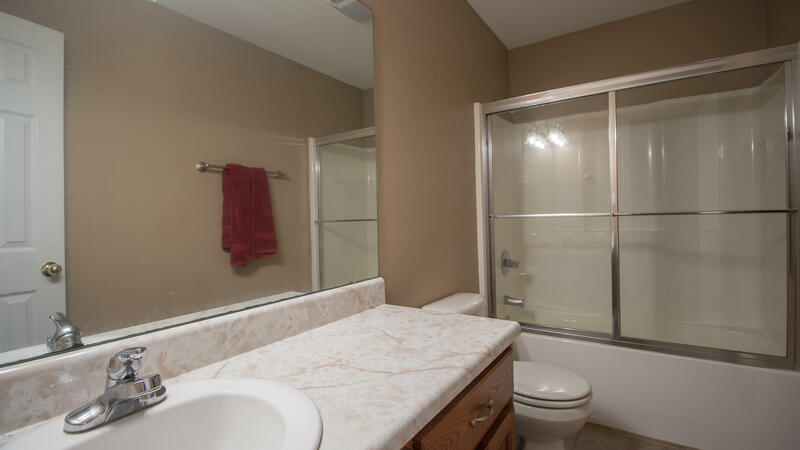 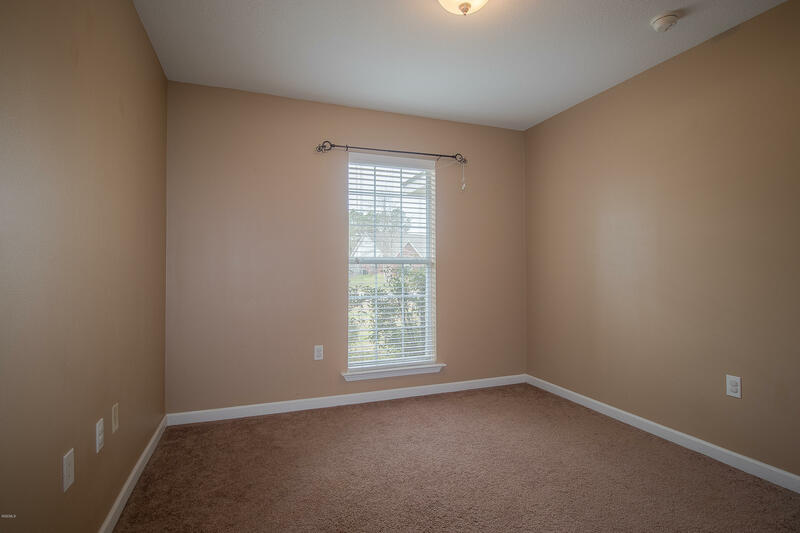 Spacious master suite with separate tub/shower and double sinks. 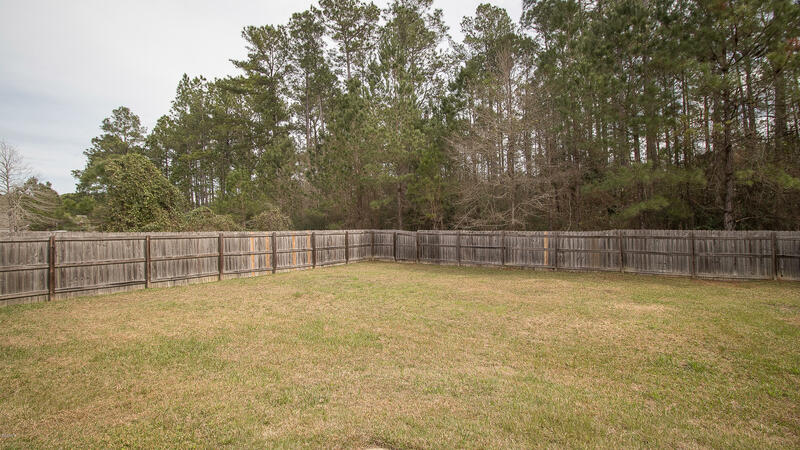 Fenced back yard with patio to make tons of memories!